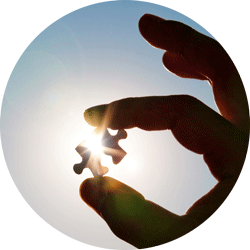 Organisation Design is widely regarded as a competitive capability. Executives need to find ways to help their organisations respond quickly to strategic shifts, and that responsiveness is highly influenced by the available Organisation Design capability. Organisation Design is a critical component of any organisation’s Organisation Development offering, and should flow easily into the Organisational Development and Change processes. That means that a single school of thought should integrate Organisation Design, Organisation Development and Organisational Change. 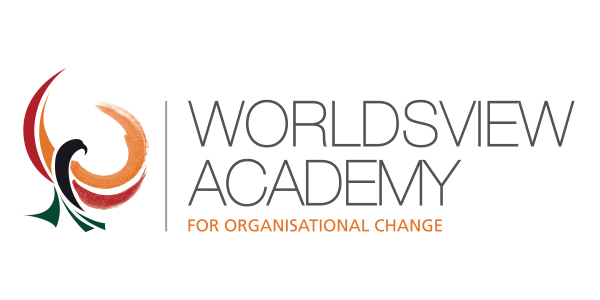 At WorldsView Academy™, we have developed our Organisation Design and Organisation Development programmes with that intention. This interactive class provides a sound methodology and useful tools for Organisation Design. 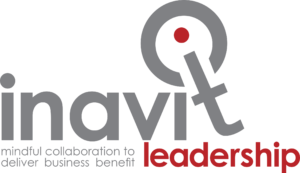 Any organisation looking to build a coherent Design and Development capability should consider this programme in conjunction with the other Organisation Development programmes from WorldsView™ Academy. Tools and Worksheets to support the Design process. 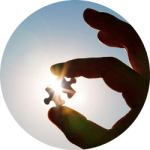 Organisation Development and Organisation Effectiveness practitioners, Human Resources practitioners, Managers and Leaders who want to understand and apply Organisation Design to drive coherence for effective, healthy organisations.